NHI Piedmont strives to provide the most remarkable patient experience in every dimension, every time. That’s why we have designed our facility to provide you with comfort and peace of mind. Our facility has ample parking and handicap access for your convenience. When you come into our facility, our greeter will point you in the right direction for your appointment. Our waiting areas offer free coffee, free wifi, televisions and ample seating for your enjoyment. Any members of our professionally trained, friendly staff are happy and willing to help you with any questions you may have. We offer patients state of the art imaging equipment. All exams are performed by highly-trained, registered technologists. All studies are read by board-certified radiologists with sub-specialty expertise. We can accommodate motor vehicle accident cases, workers compensation cases, as well as veteran referrals. If you are unsure what your financial obligation will be, we offer the Financial Navigator hotline which can provide you the information you need to be ready for your appointment with no surprises. You may call the Financial Navigator Monday thru Friday 8am-6pm at 336-277-7299 or toll free 1-888-277-3901 to calculate your medical imaging cost. Translator services are available for patients. We understand that your health needs do not stop due to holidays or weekends. That is why we offer evening/weekend hour appointments for MRI appointments. In addition, we can accommodate same day appointments for screening mammography and x-rays (other modalities may also be available). 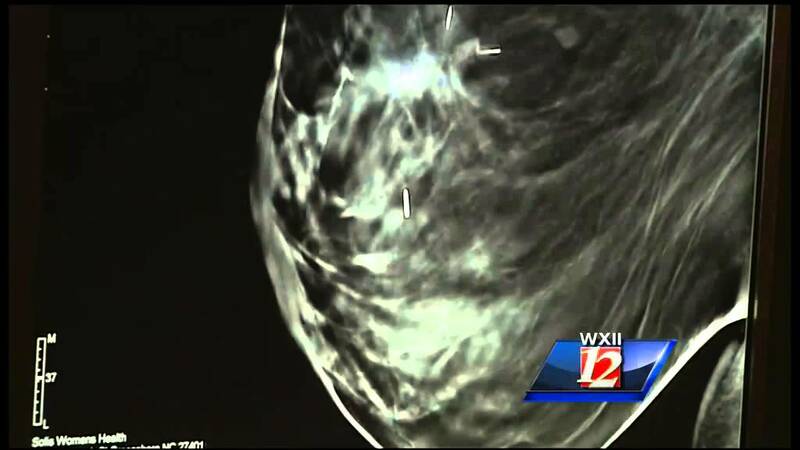 Your doctor may recommend a breast biopsy to examine the growth more closely than possible with a mammogram. 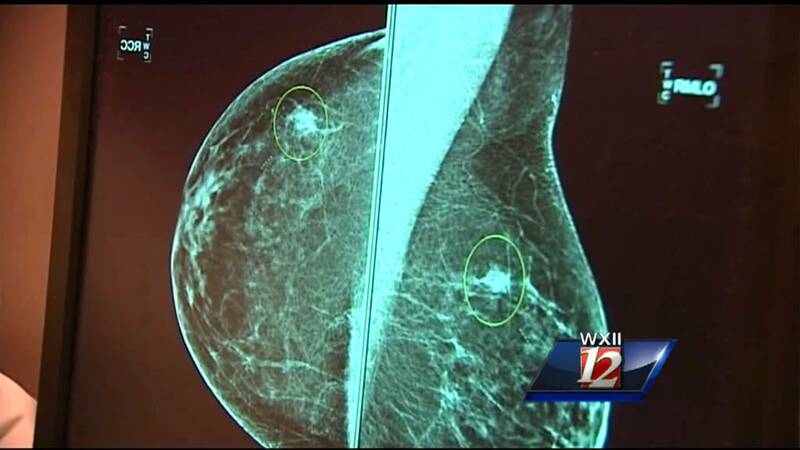 Novant Health Imaging Piedmont offers stereotactic breast biopsy, an alternative to the traditional surgical biopsy. The procedure uses a special imaging technology to accurately target a questionable lesion, with significantly less pain and no scarring.